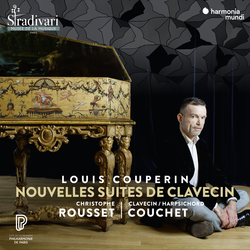 With these recordings which mark the launch of the Stradivari collection, discover the unique instruments lovingly preserved at the Philharmonie de Paris's Museum of Music: the finest examples of the art of instrument-making which, like the iconic harpsichord crafted in 1652 by Ioannes Couchet, are given a new life thanks to the skill and commitment of its keen conservators. When this 'national treasure' is entrusted into the hands of an expert like Christophe Rousset, the magic is evident. 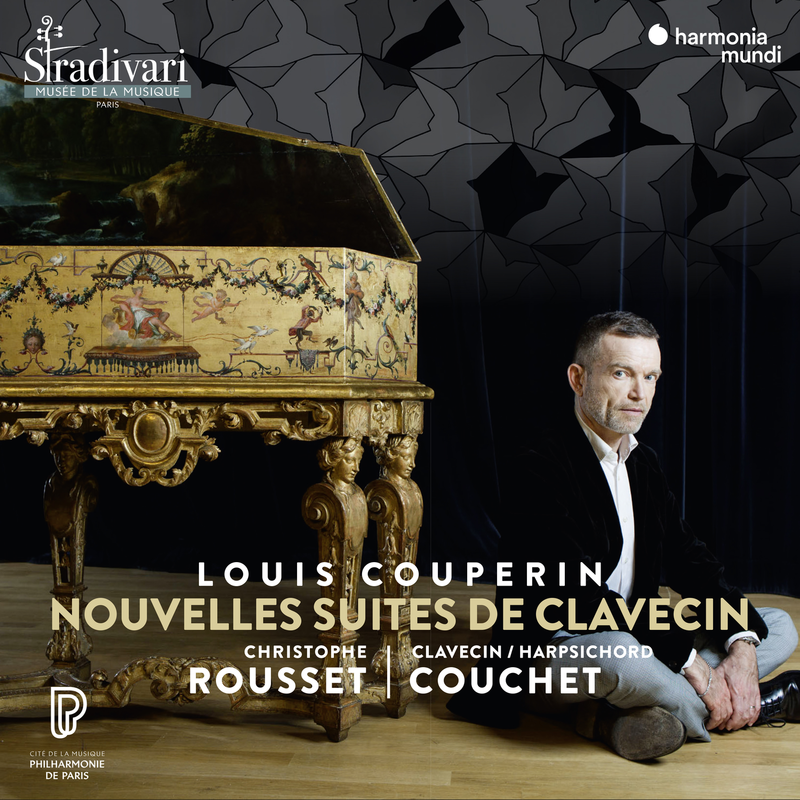 As the sumptuous sonority of Louis Couperin's music is revealed, poetry meets fantasy.